Blue Note Records was founded when German immigrant Alfred Lion produced his first recording session with two boogie woogie pianists (Albert Ammons & Meade Lux Lewis) on January 6, 1939 in New York City. Blue Note has gone on to represent The Finest In Jazz, tracing the entire history of the music from Boogie Woogie, Hot Jazz and Swing, through Bebop, Hard Bop, Post Bop, Soul Jazz, Avant-Garde, and Fusion, and into Jazz’s numerous modern day incarnations. Blue Note’s legendary catalog includes a true Who’s Who of Jazz history: Thelonious Monk, Bud Powell, Miles Davis, John Coltrane, Cannonball Adderley, Horace Silver, Art Blakey, Jimmy Smith, Dexter Gordon, Grant Green, Lee Morgan, Freddie Hubbard, Joe Henderson, Herbie Hancock, Wayne Shorter, McCoy Tyner, Donald Byrd, Andrew Hill, Ornette Coleman, and many more. 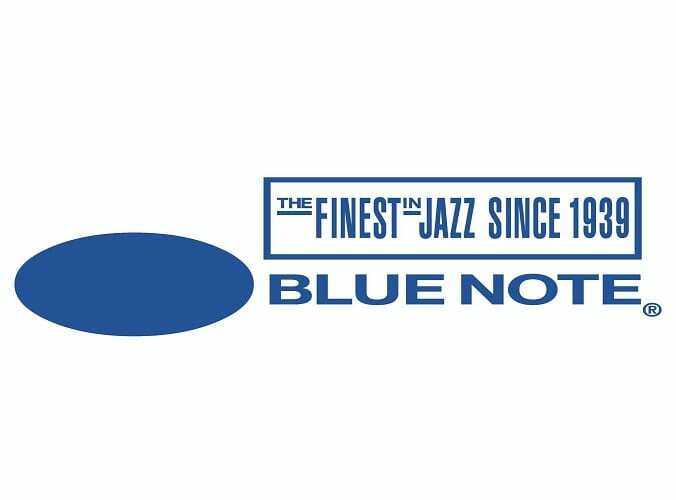 Blue Note has since established itself as the most respected and longest running Jazz label in the world, remaining home to some of the most prominent stars and cutting-edge innovators in Jazz today while at the same time broadening its horizons to include quality music in many genres. Bruce Lundvall re-launched the label in 1984, and presided over a prosperous 30-year span of the label’s history that saw commercial successes from Bobby McFerrin, Stanley Jordan, Dianne Reeves, Cassandra Wilson, Us3, Norah Jones, Medeski Martin & Wood, Al Green, Amos Lee, Willie Nelson and Wynton Marsalis. To celebrate Blue Note’s 80th anniversary, Jazz at Hospitalfield is paying homage with it’s own tribute with a quartet of the best of Scottish musicians; organist Paul Harrison, trumpeter Colin Steele, saxophonist Matthew Carmichael and drummer Doug Hough. More information on the Blue Note label, the finest in jazz since 1939, can be found on their website. Tickets are available by calling 01382 774648.